There when you need it. Gone when you don't. 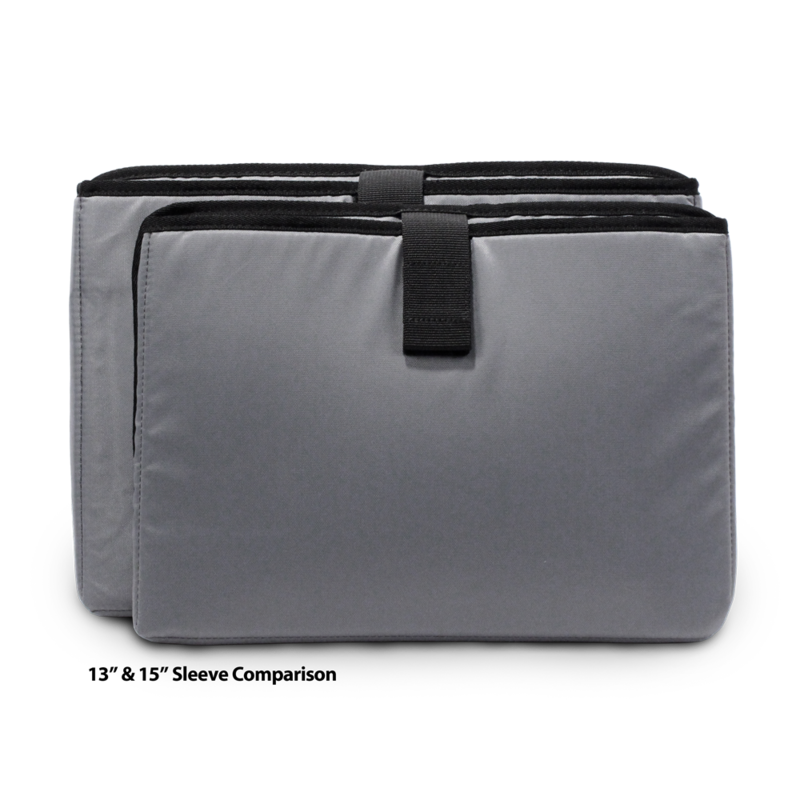 Our 15" laptop sleeve provides all the protection you need for your precious payload. 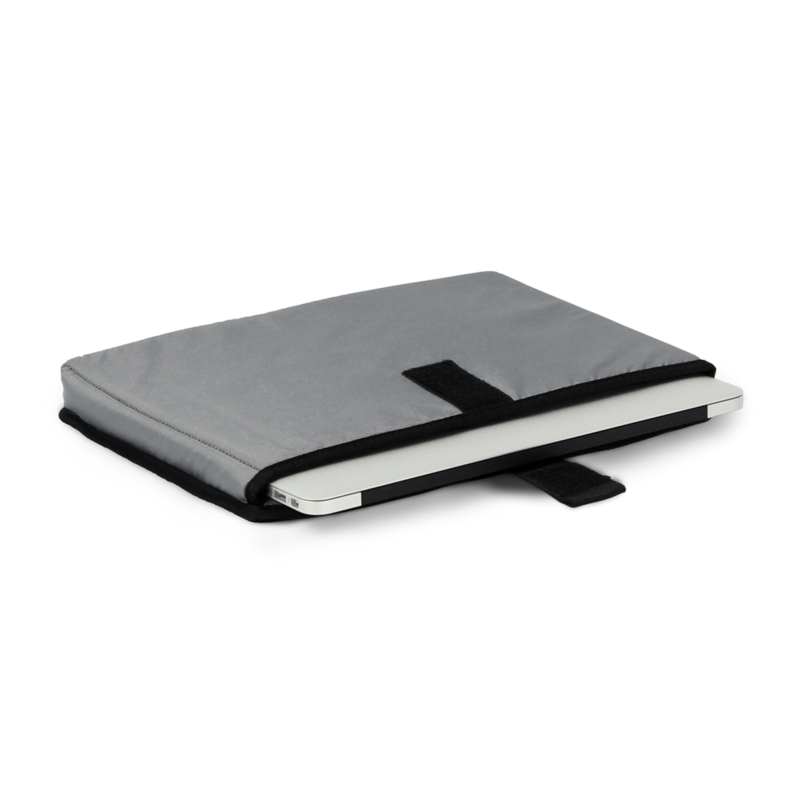 The inside features plush padding with a secure Velcro closure. 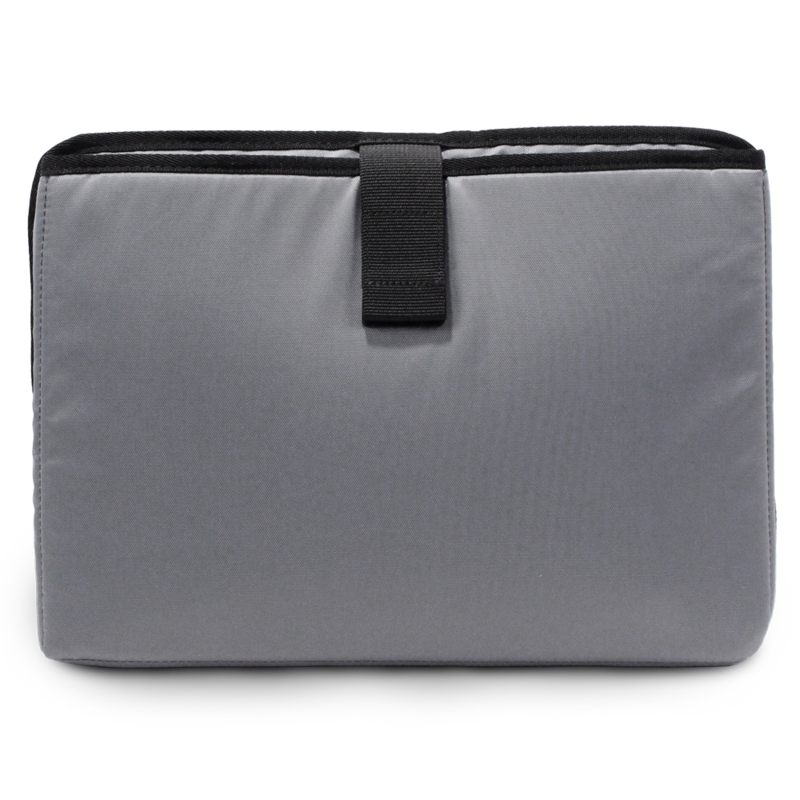 As part of our versatile accessory system, when you're not carrying your laptop the sleeve can stay at home to give you ample room in your bag for other gear. 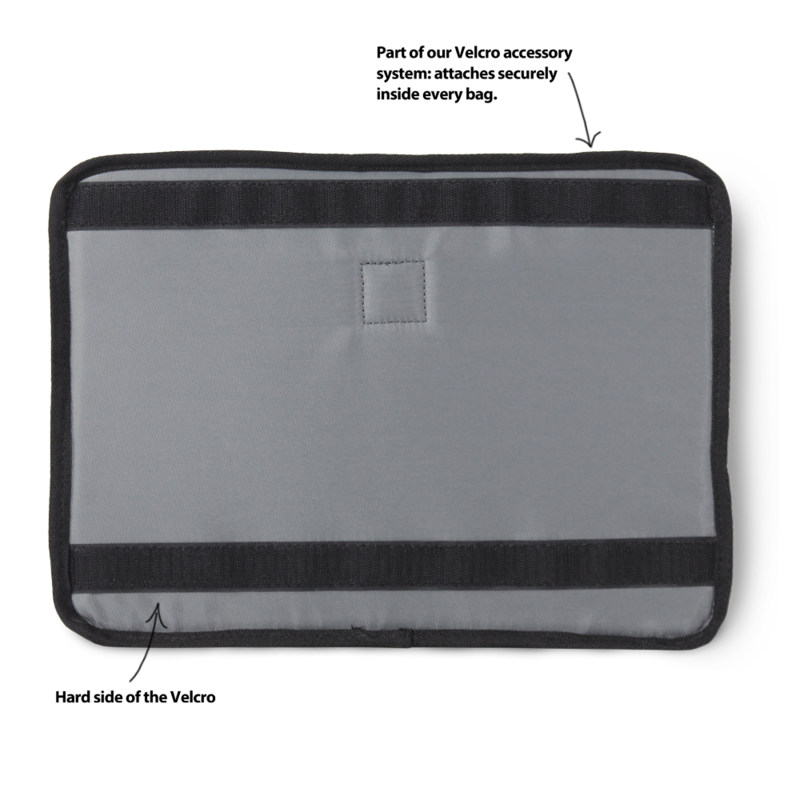 This sleeve is part of our innovative accessory system designed to work seamlessly with our Large Zero Messenger Bags and our Commuter Laptop bag.The exterior has two strips of the "hook" side of Velcro on the back, which provides attachment to the "loop" side of Velcro inside our family of bags. "Great product arrived promptly "
Nice sleeve that fits well into the commuter 2.1 bag using the velcro and has good padding. Downside is that the sleeve is a bit too small. For my 15 inch MBPR, it is a tight squeeze and need to make sure it is aligned just right to get it in. I suspect a non-macbook pro 15 inch laptop would quite possibly not fit at all. Also, I use a usb bluetooth mouse so i have a tiny bluetooth adapter plugged into my laptop at all times. Becuase the sleeve is too snug, I have to be very very careful with the last inch of sliding the laptop into the sleeve or risk damaging the laptop. Another .25 inch in width would make this sleeve a lot easier to use.